The economic importance of dairy powders and concentrated products to dairy-producing countries is very significant, and there is a large demand for them in countries where milk production is low or non-existent. In these markets, dairy products are made locally to meet the demand of consumers from recombined powders, anhydrous milk fat and concentrated dairy ingredients (evaporated and sweetened condensed milk). 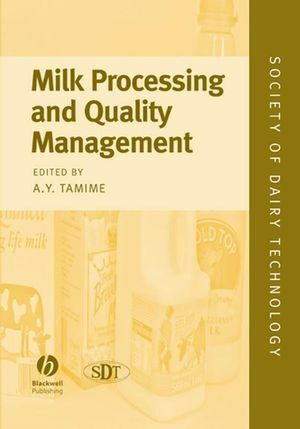 This volume is the latest book in the Technical Series of The Society of Dairy Technology (SDT). 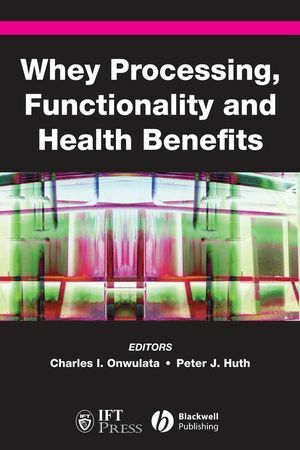 Numerous scientific data have been available in journals and books in recent years, and the primary aim of this text is to detail in one publication the manufacturing methods, scientific aspects, and properties of milk powders (full-fat, skimmed and high protein powders made from milk retentates), whey powders (WP) including WP concentrates, lactose, caseinates, sweetened condensed milk, evaporated milk and infant baby feed. 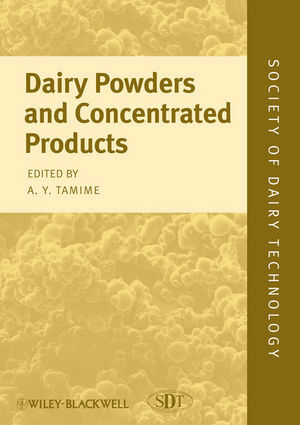 The book also covers the international standards relating to these products for trading purposes, as well as the hazards, such as explosion and fire, that may occur during the manufacture of dairy powders. The authors, who are all specialists in these products, have been chosen from around the world. 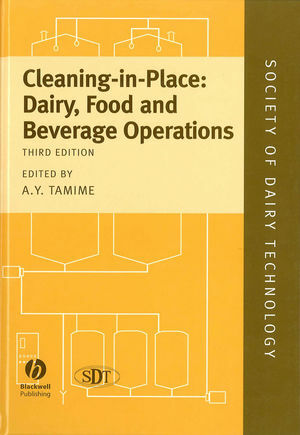 The book will be of interest to dairy scientists, students, researchers and dairy operatives around the world. Dr Adnan Y. Tamime is a Consultant in Dairy Science and Technology, Ayr, UK. He is the Series Editor of the SDT’s Technical Book Series. 1: Chemistry of Milk – Role of Constituents in Evaporation and Drying. 2: Current Legislation on Concentrated and Dried Milk Products. 3: Technology of Evaporators, Membrane Processing and Dryers. 4: Production of Evaporated Milk, Sweetened Condensed Milk and ‘Dulce de leche’. 6: Casein and Related Products. 7: Dried Whey, Whey Proteins, Lactose and Lactose Derivative Products. 8: Specialist and Novel Powders. 9: Infant Formulae – Powders and Lliquids. 10: Process Control in Evaporation and Drying.